Almost every bride gets obsessed when it comes to her wedding day. Every detail must be planned to perfection, from the bridal gown and hall decorations to make up and of course, hairstyle. 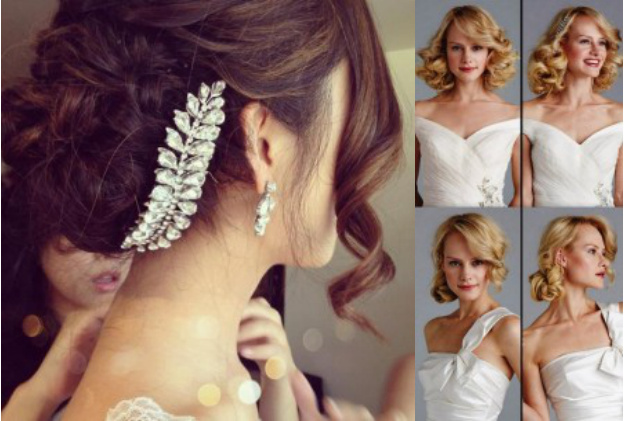 If you are planning your wedding, read on to find out latest bridal hairstyles. Every Melbourne hair salon will recommend you the most wanted brides hairstyle – half up and half down hair. Or the updo hairstyle or soft, wavy locks. These are classic, incredibly beautiful and very feminine. If you’re not sure which hairstyle will best accent your beautiful facial features, consult your hairdresser as he/she has the expertise to advice you on the look that goes great with your face shape. But remember, at the end the decision is yours! If you still haven’t found your special hairstyle, browse on-line or through bridal magazines for the perfect wedding style idea. Once you find the hairstyle you like, go to your hair salon and get a sample hairdo done. Make sure you bring hair accessories as well. They are must-have wedding detail and will make you look even more beautiful. If your hair is short and you want curly long hair, do not worry! The remy hair extensions are here! Human or long remy hair extensions will make your hair suitable for every hairstyle – half up/half down, bun, side braid etc. With your sample hairstyle done, try on your wedding gown to see if that’s the look you’d like. The most important thing is to choose the hairstyle that matches your bridal gown. Whatever hairstyle and bridal gown you choose, make sure you feel comfortable. When the big day comes, forget about everything else and enjoy it, because this is one of the most beautiful days in your life. 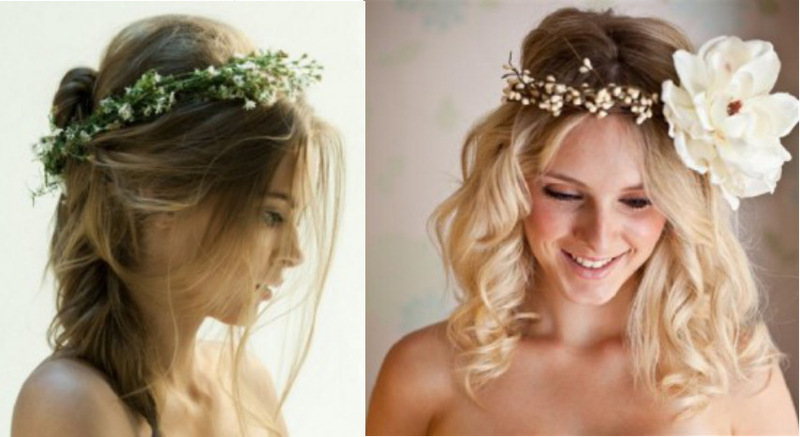 Have a wonderful hair day at your wedding!